The M1 Finance Robo Advisor seems to have it all; at least on paper. It offers $0 minimum deposit, charges $0 transaction or trading fees, and you can start investing using a computer or the user-friendly mobile app. 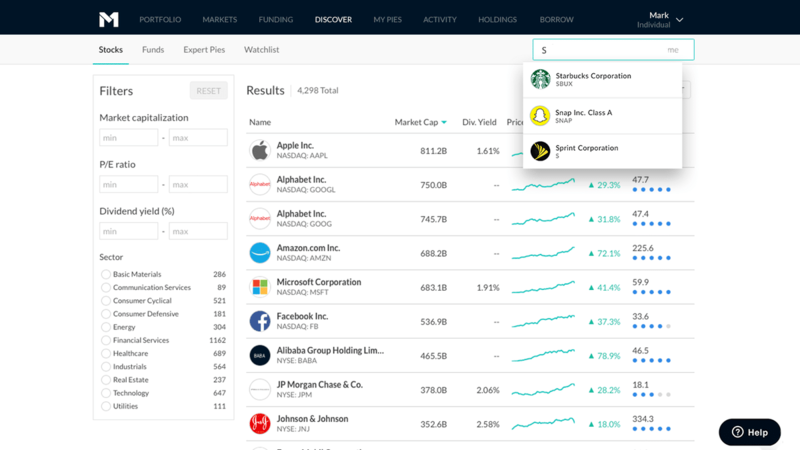 M1 Finance might be close to upsetting the best Robo Advisors on the market today including the big-players Wealthfront and Betterment. 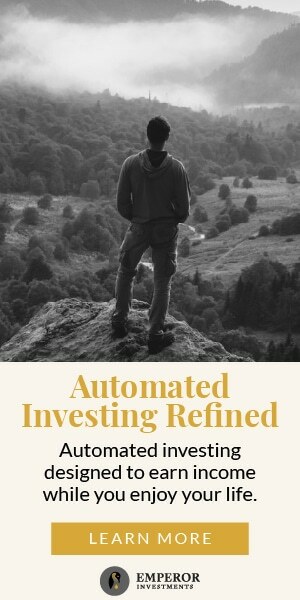 In our opinion, this is one of the best automated investment services for all types of investors, big or small. M1 Finance was established in Chicago in 2015. Many consider it as the perfect blend of a traditional brokerage firm and hybrid robo advisor. The unique thing about this service is the investment portfolio template. 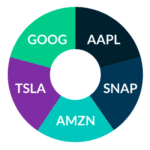 As an investor, you will be presented with ‘pies’ similar to a typical pie graph. 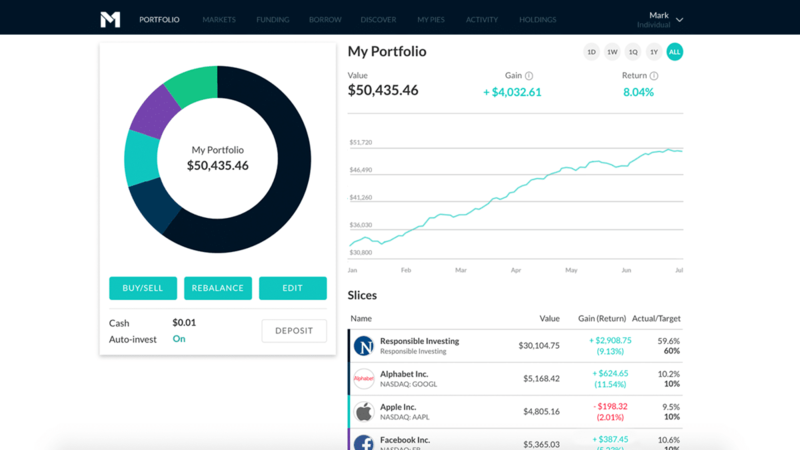 We have used many robo advisors in the past, but this ‘pie’ concept stands out. It also makes it easier to determine the allocations in your portfolio. But M1 Finance is not perfect. In this review, we take a closer look at what is possibly the easiest and cheapest way to invest your money online. M1 Finance is one of the best free robo advisors in the business. There is a $0 minimum deposit and zero fees. 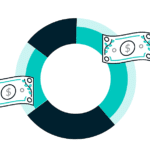 In short, using the M1 Finance Robo Advisor is 100% free. There’s no other way of saying it! You can start an account without making an initial deposit, but trading only starts once your account hits $100, which is obviously very reasonable. It clearly beats most other Robo Advisors in terms of fees and deposit limits. 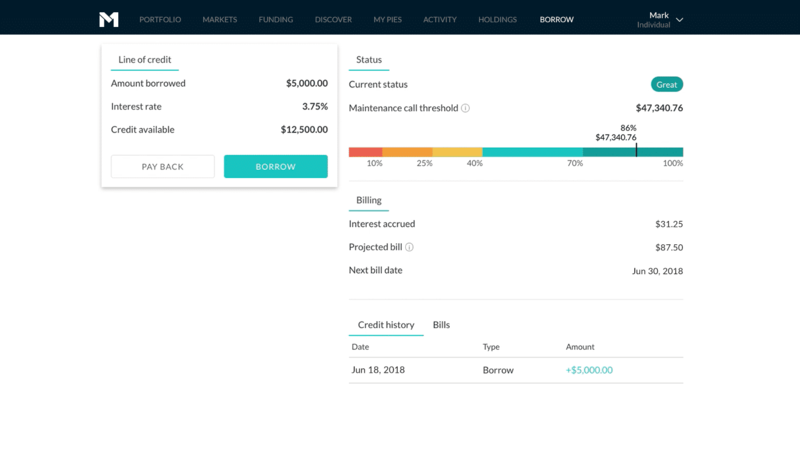 Betterment also offers $0 minimum deposit, but the digital plan comes with an annual fee of 0.25%. 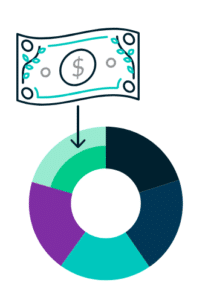 Wealthfront needs a minimum investment of $500 with a 0.25% fee. Now, a 0.25% annual fee is far from bad, but if you’re a newbie investor, which among the three will you choose if everything else is equal? 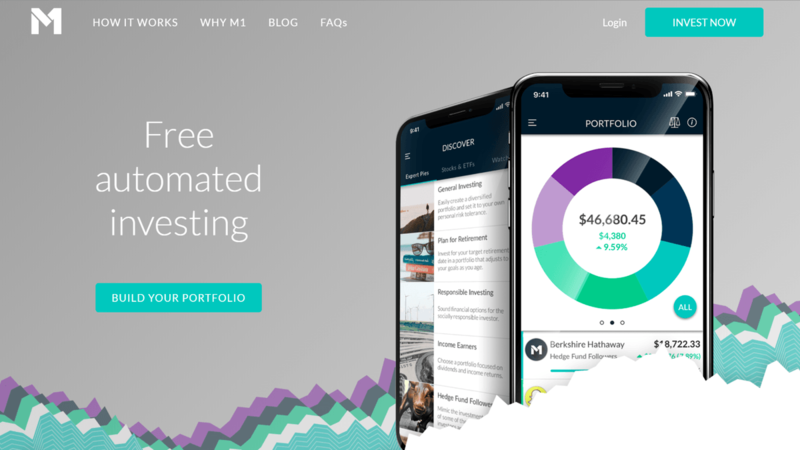 M1 Finance is a sterling choice for a free robo advisor. M1 Finance offers taxable, joint, and Roth IRA accounts. You can also invest your money in Traditional IRA, Rollover IRA, and SEP IRA accounts. The downsides? We found two: there is no tax-loss harvesting, and no option to invest in mutual funds. The M1 Finance Robo Advisor scores high in terms of flexibility. In fact, it’s not only flexible, but offers incredible diversity as well. As we mentioned earlier, you can play around with the unique ‘pie’ investment template. The pies are based on Modern Portfolio Theory (MPT,) which is the same system used by bankers and human advisors. You can start investing all your money in one of the many pre-built ‘pies’, or you can customize the pies according to your preferences. That’s all there is to it! M1 Finance will then take care of managing your account by maintaining all your allocations and rebalancing your portfolio as needed. The service will also allow you to choose your own investments for each pie. In this way, you can dabble with ETFs and individual stocks in your account. Mind you, there are more than 2,000 ETFs to choose from. If it all gets confusing, you can schedule a free consultation with a human advisor. While reviewing the M1 Finance platform, we easily got accustomed to the pie graphs. It allowed us to view our investment allocations with a single glance. You can click on various portfolio movers to know more about the company or stock. It will also display the weekly, monthly, and yearly performance of the stocks, along with an estimate of future performance. You might expect the experience to water down if you shift from your computer to your smartphone, but this isn’t the case. The app is easy to use. Even novices can gain a quick understanding on how the platform works. It is that smooth. Unlike other Robo Advisors, signing up with M1 Finance will not require investors to answer surveys and questionnaires. You are presented with either pre-made or personalized pie graphs. Each pie can be divided into as many as 100 ‘slices’ where each slice represents a particular investment. There are more than 60 pies to choose from. If you don’t like what you see, you can replace the ETFs or stocks with whatever you like. Save the changes and the system will handle the rest. Simply put, M1 Finance will put you in complete control over your investments. 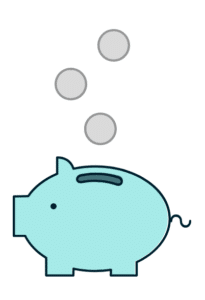 M1 Finance offers pie templates for many types of investment categories. This includes general investing, retirement investing, income portfolios, and hedge funds. 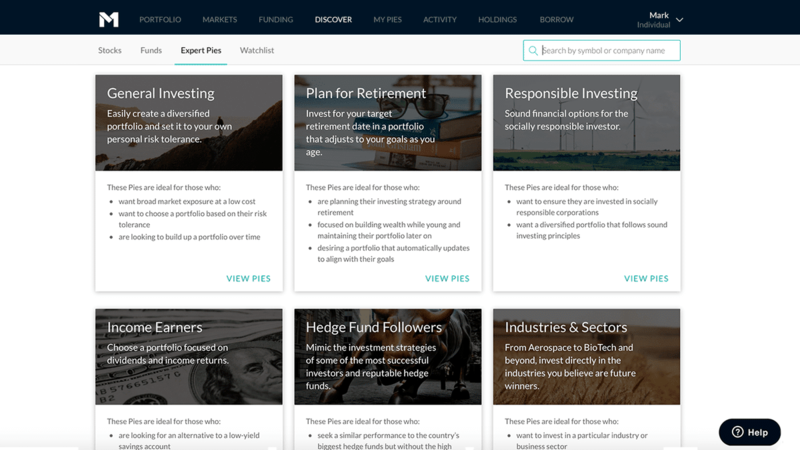 As an added plus, the robo advisor also offers pies for socially-responsible investing. How cool is that? Like we mentioned earlier, the service comes with the usual taxable and joint accounts including Roth, Traditional, and Rollover IRAs. The service also includes the M1 Borrow portfolio line of credit. If your balance is at least $25,000 and your APR is at 3.25%, you are qualified to access this service. All in all, not bad. We particularly like how the service integrated pie portfolios for impact investors. Socially-responsible investing is not a trend. Thankfully, it’s here to stay. This is the reason why other Robo Advisors are integrating options for impact investing in their portfolios. With $0 minimum deposit and zero fees, M1 Finance is perfect for investors of all shapes and sizes. You can open an account with no money at all, but of course your account will need to reach at least $100 to begin investing. We find M1 Finance to be excellent for new investors. The $100 minimum balance for active trading is the lowest you can find. 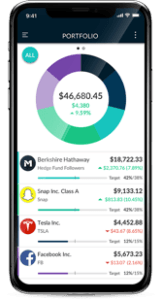 From the beginning of this review, it is clear M1 Finance is one of the best free robo advisors available. Since the service is easy to use, comes with zero fees, and offers impact investing, it has become an overall favorite as well.